ck one global makeup artist Hung Vanngo created a beautiful and effortless look for actress Rose Byrne, Byrne hit the red carpet at the American Museum of Natural History in New York City. The 33-year-old Damages actress was joined by Amber Cross and her new husband David Cross, the show’s stars Fred Armisen and Carrie Brownstein, and Saturday Night Live stars Andy Samberg, Kate McKinnon, Vanessa Bayer, Cecily Strong, Aidy Bryant, and Nasim Pedrad. ck one always has individuality and boundary-pushing edge in its DNA. It is the brand that originally defined androgynous beauty in 1994 and has now evolved into a diverse lifestyle brand with fragrance and apparel. ck one color offers a simplified approach to beauty that embraces individualism and defies stereotypes. ck one introduces a color collection designed for all ages, cultures and genders. 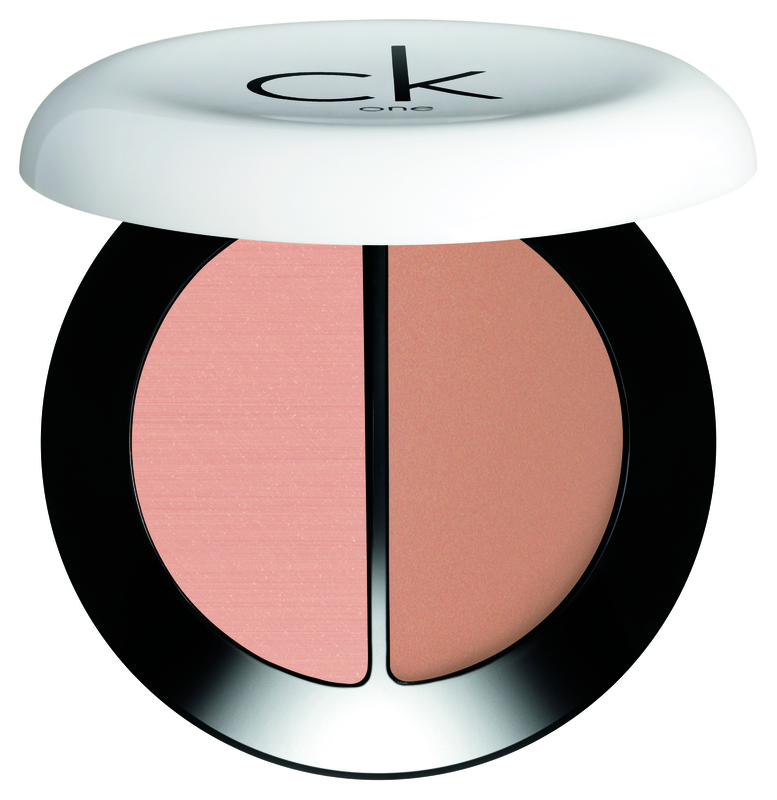 The ck one color vision of beauty begins with revealing your authentic beauty – never hiding it. ck one color is not about transformation or dramatization. Products invite self-exploration through three dimensions of beauty: look real, define yourself, add intensity.